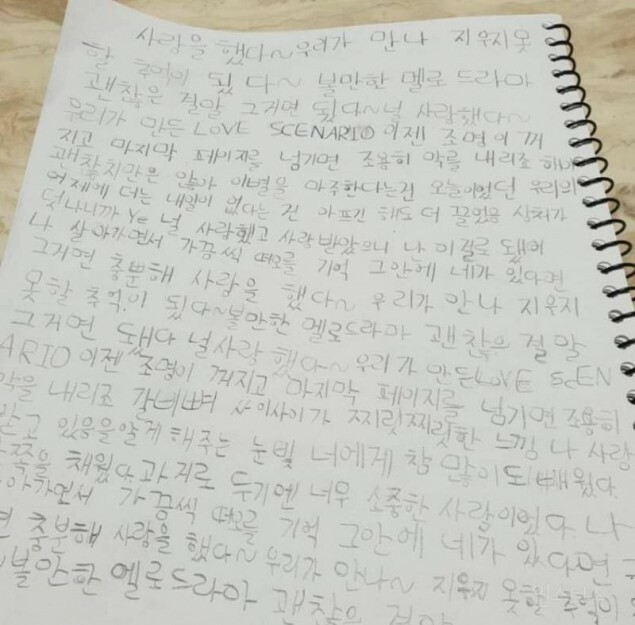 Netizens are discussing the funny effects of iKON's "Love Scenario" going viral among children. "I am a kindergarten teacher. Even if it's by accident, I try not to play that one song ("Love Scenario"). Whenever that song plays around the children, our little chicks suddenly turn into orangutans. My ears begin to hurt and the children become uncontrollable. My throat begins to ache and my head starts burning. Even after I turn off the song, there is no silence. They have already been exposed to the addictive drug that is the song." 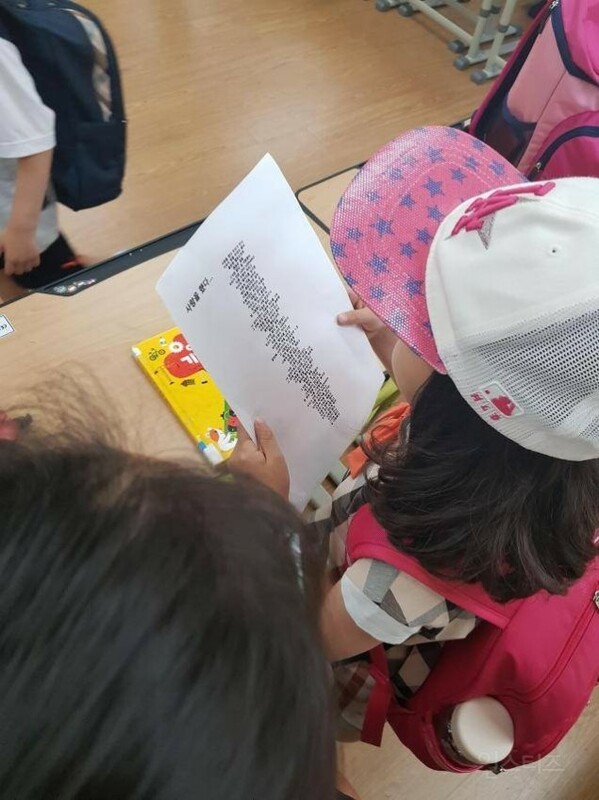 Meanwhile, certain netizens uploaded photos of children's handwritten lyrics of the entire song. 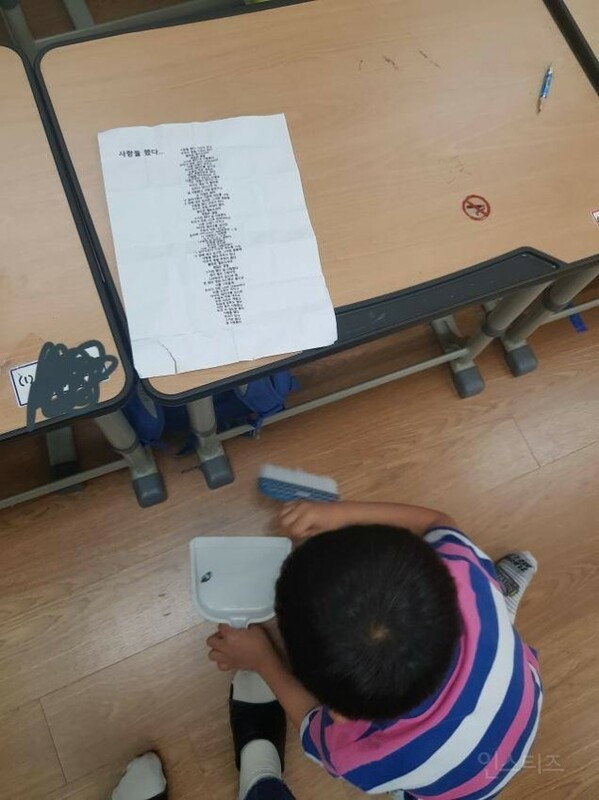 Some teachers have also taught them Korean grammar using the lyrics, while others have made copies of the song for their parents, to encourage children to clean up after themselves while singing. 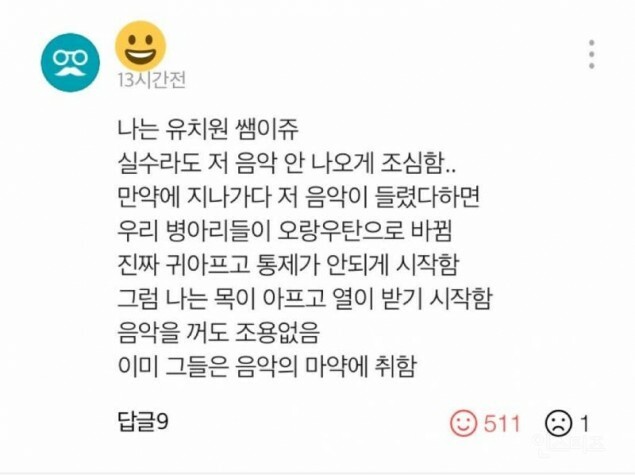 Netizens who saw the post reacted, "Oh MY God!!! So cute!!!! Look at those scribbles!" 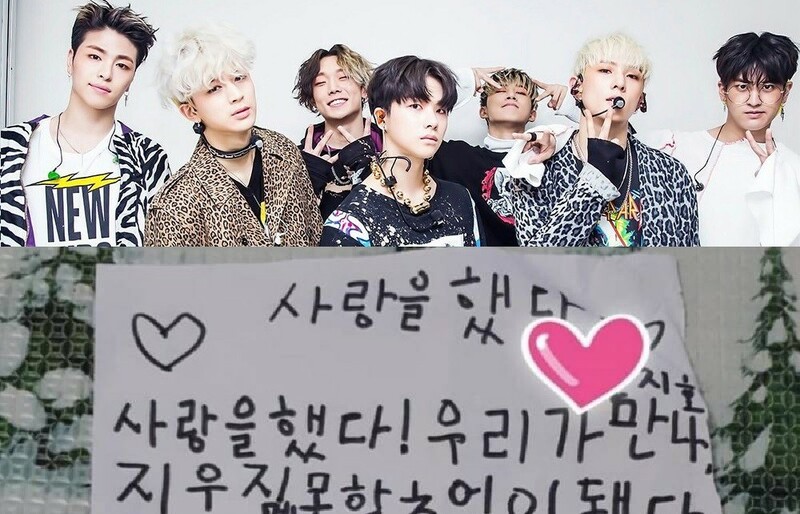 "iKON would be so proud if they knew~" "I knew it wasn't just my kids!" 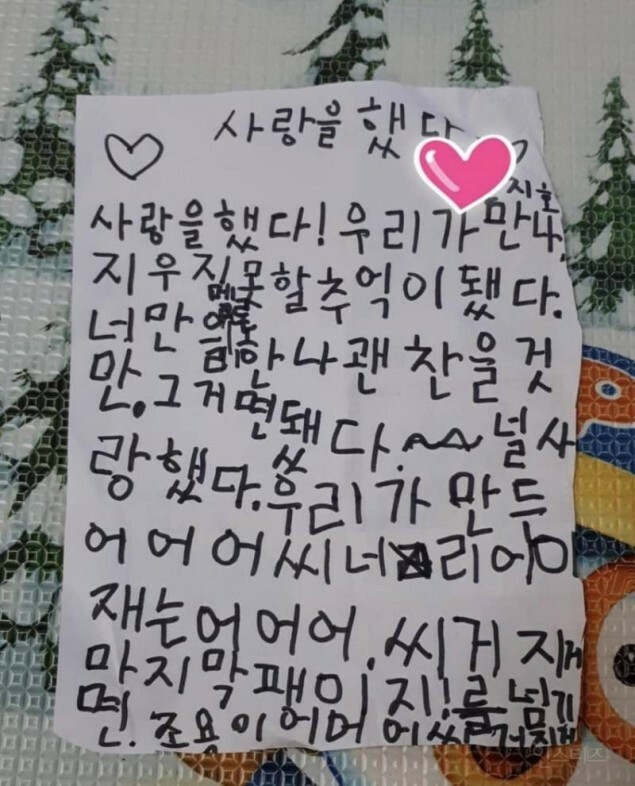 "My baby sister's in love with the song too~" "I've heard horror stories of accidentally turning on the song in front of kids, too.....so cute though!" What a cute musical virus among children!